Searching for a perfect island, with fewer crowds, clean waters and lacking no BASIC amenities; to relax in Thailand can sometimes look like searching for a needle in the haystack. Luckily enough, Koh Lanta is one of the perfect matches for you! 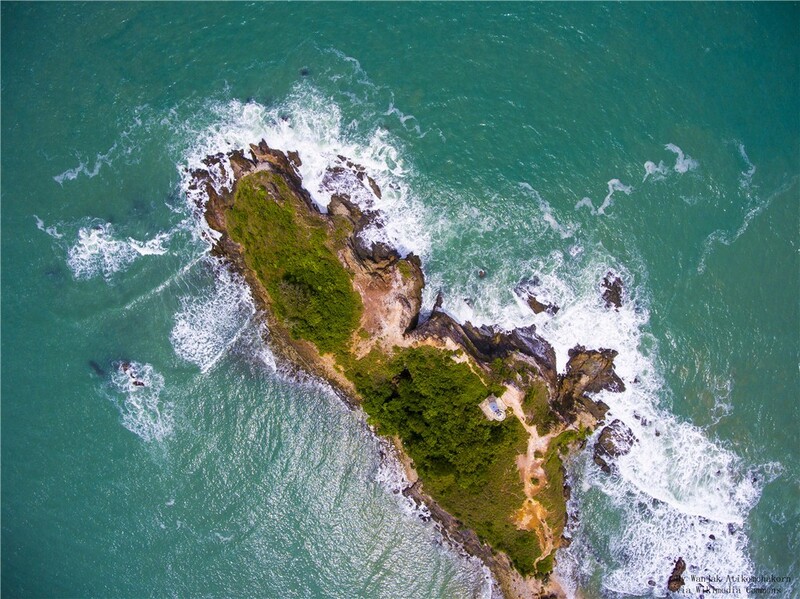 Highlighted below are things that guide you about this newly found paradise called Koh Lanta! 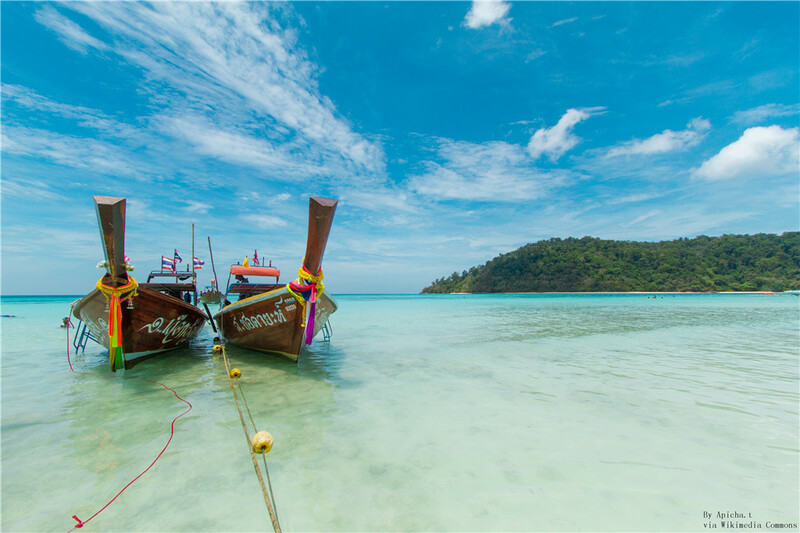 See more Thailand beach tour. The most convenient way to reach Koh Lanta is to first get to Krabi/Ao Nang. Being a coastal area, you can quickly hop into a ferry that will take you to Koh Lanta to travel there by bus. Either way, the journey from Krabi/Ao Nang to Koh Lanta is approximately 2 to 3 hours. Being a tropical island, the temperatures of Koh Lanta are relatively consistent throughout the year. There only difference is the rainfall which can pour erratically during most of the months in a year. The probability of avoiding the showers is to visit from November to April which happens to be the best visiting time to Koh Lanta remains the absolute peak visiting months. The weather during this period is the driest thereby making it the busiest time with the hotels hiking their prices up to 30-40 per cent. There are several activities you can engage yourself with while in Koh Lanta. Some of these activities include outdoors relaxation on the white sand beaches while you enjoy delicious local delicacies, Thai massage, snorkelling, yoga, fixing your suntan. You are going to fall in love with Koh Lanta doing these activities! The Klong Nin Beach is our best recommendation for your Koh Lanta stay. Either during the early morning, late afternoon visit or catching the beautiful sunset. Without time you choose to visit the beach, you are sure of a fantastic stroll round the beach! The beach is 1.5 km long with a few numbers of rocks at both ends. Not only that, there is soft sand throughout the entire area. There is no continuous noise of boat engine. No early morning or night karaoke. It's just you enjoying the sea waves with a young coconut in your hand! This is another place worth visiting during your stay on the island. You either take a stroll of about 10-15 minutes from the main junction in Klong Nin or board a scooter and take a ride of about 2-3 minutes to the southern part of the market where you will not only get fresh fruits and vegetables but also selections of homemade meals and snacks. The market is always every Tuesdays and Fridays. There are also other evening markets across different locations on the island where you can pick up fresh fruits and vegetables. You can check the Saladaan on Saturdays, the Old Town on Sundays and the Klong Dao on Mondays. Renting a scooter is one the best thing you can do on the island. The roads are excellent except the extreme part of the south that is full of hills and curve, but you can still manage it. The average motorbike rental fee is around 250 THB (about /$ 7.7) per day although you can negotiate the price if you want to use it for more than one day. You can embark on a Koh Lanta south beach visit by jumping on a scooter or pay a sum of 500 THB equivalents to $15 to a tuk-tuk for a half-day trip. The beach is quiet, and the forest you drive through is also an excellent background for your road trip. If you want to enjoy Koh Lanta, your stay should start from 3 days to infinity. On a more serious note, Koh Lanta is placed you will love to stay for a long as possible with more affordable hotels as the general Thai standards. The farther you go to the southern part, the wilder you'll find the island which means less accommodation available. The Nui Bay Beach is one of the most favourite beaches in the whole of Koh Lanta. Getting to the beach requires you walking a steep footpath of about 100 m long with an amazingly private feeling; the beach is nestled between the forest and cliffs, with only one bar on the beach. Located in the south of Nui Bay Beach, the Ao Klong Jark Beach is a calm beach with a few numbers of cafeterias and resorts but not as charming as the Nui Bay Beach. After the Waterfall Bay comes a split road with the steeper one on the right leading you straight to the Bamboo Bay beach. It is not very developed for tourism because it is the last beach in the south of Koh Lanta. You hardly find people on the beach. Maang massaman (Massaman Curry): A different Thai curry dish, with an evident Muslim influence. Sticky Rice with Mango: A must-have for dessert anywhere in Thailand.